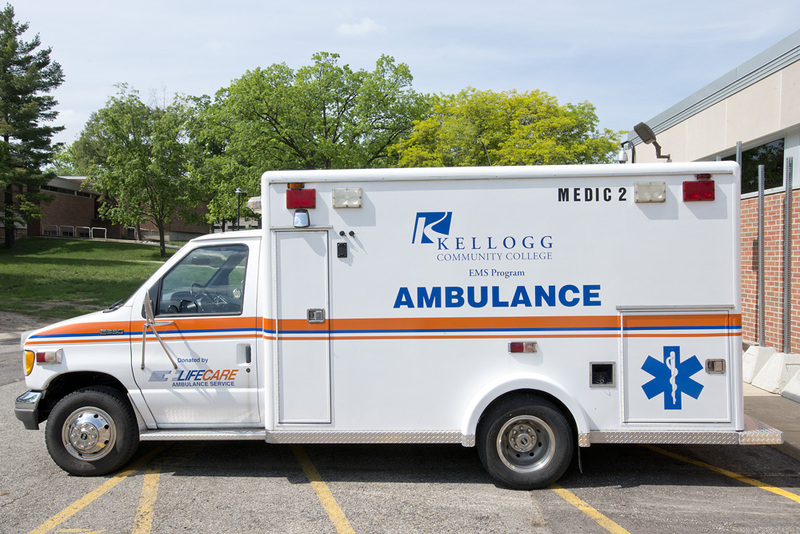 Kellogg Community College’s Public Safety Education Department will be holding a simulated Mass Casualty Training event for Emergency Medical Services students from 8 to 11:30 a.m. Monday, April 15, on the grounds of the Mawby Center on the College’s North Avenue campus in Battle Creek. The event is a planned training simulation for KCC students and local public safety agencies and will include the presence of emergency personnel, emergency vehicles – including firetrucks and ambulances – and actors participating in the educational simulation by acting as victims. For more information about this event, please contact KCC’s EMS Faculty Coordinator Clark Imus at 269-565-2652 or imusc@kellogg.edu.